Keates, who only has one fit central defender at his disposal is known to be targeting at least two defenders before the Transfer Window closes in a two weeks, but is also aware that there are gaps in other areas. Speaking at Tuesday evening's 'Meet the Manager' event Keates, who was joined by assistant manager Andy Davies, revealed that only two of the five trialists who took to the field against Ajax Amsterdam are still with the club, meaning that former Bolton Wanderers scholar Michalis Giorkatzis, who had been with the Saddlers squad for most of the pre-season campaign, has now gone elsewhere. 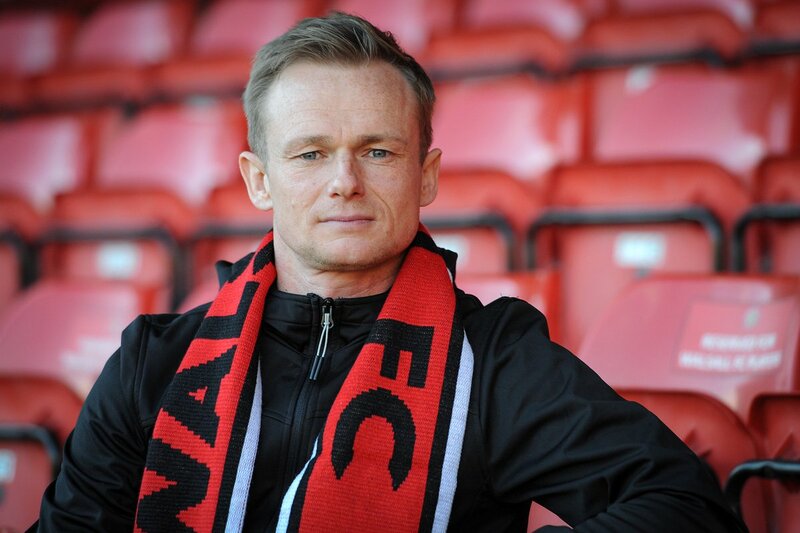 On Thursday evening recently appointed Walsall manager Dean Keates returned to Banks's Stadium as he met with Saddlers supporters to take part in the club's latest 'Meet the Manager' event. Here is a brief rundown of the evening.